The company that’s behind the Yoobi platform is E-dynamics. From a full service internet/software development and consultancy company they transformed to a product development company with a full focus on Yoobi.  Since I joined E-dynamics in 2008 as the first and only UX designer, I worked on many different in-house projects for clients in all kind of markets. The majority of products where web applications.